 FTP is the standard protocol user to transfer files from client server to computer network and it is the most traditional way of storing files online and accessing data remotely with the access of internet, it’s one of the way that inspired the cloud storage technology. Standard login procedure can be created to login to the FTP. Google Drive is the easy to access app from web browser, as it’s suite of apps like Google sheets, docs and Power Points enabled not only accessing the files stored in cloud but also can make changes instantly, this feature has been adopted by large number of computer professionals worldwide. Google Drive Offers great collaborative featured like file sharing, co-editing, presence indication, document versioning, live chat while working on the docs or sheets. Google drive is one amongst the major features offered in G suite for business. Considering ease of accessing the data many users prefer to migrate files from FTP to OneDrive. Step 1: Configure FTP and OneDrive accounts to CloudFuze . Login to CloudFuze and click add cloud button to configure FTP and Google Drive accounts. Step 2: Click on Migrate . 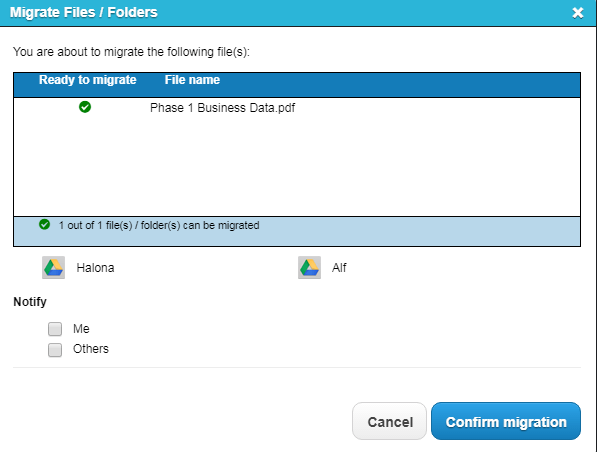 Select folder in Google Drive account, to which you would like to transfer files to and click migrate. Where you will get email notification once after the migration, enter your email and click confirm. Step 5: To get the report, click on migration status.